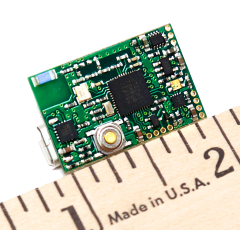 MbientLab provides all of your sensor needs with its miniature wireless sensor collection. The Motion series are sensors ideal for fitness wearables, sports research, and gesture recognition. Sensors include accelerometer, gyroscope, magnetometer and altimeter.